IC3D is the first design software packages in real time that allows you to instantly create live digital models, including cartons, labels, flexible, bottles, packaging and display in the store. Other software applications frustratingly separate design applications in specific types of models. IC3D encompasses all this and more, allowing these elements are perfectly combined in the same scene. 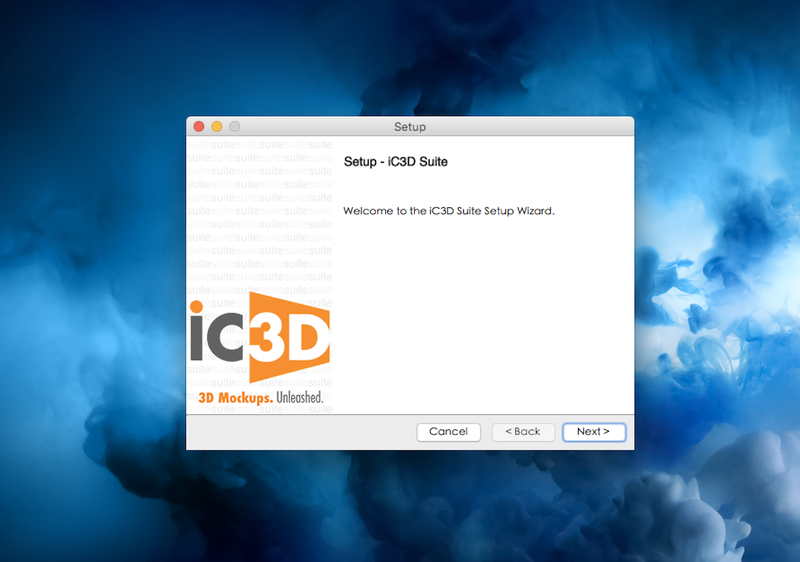 IC3D is the first visualization software 3D packaging featuring patented Smart Mesh, allowing labels and artwork instantly can slide on models without a tedious layout UVW texture coordinates. Design and quickly generate 3D models asymmetric as perfume bottles, trigger sprays and molded containers using the exclusive function as IC3D modeler. Visualize fast and accurate cuts and reduced shrinkage illustrations in single and multiple objects, so they are ready for production. Once completed, you can generate high-resolution images, 3D PDF, generate proofs or print your 3D models with front-line printers. Share your designs internally, with customers via email, animated movies or the free viewer, IC3D opsis, to make quick and easy collaboration. Skanect Pro 1.8.3 – The Easiest Way To 3D Scan With the Structure Sensor and Kinect-like 3D Sensors. Metasequoia 4.6.7 – Design three-dimensional model.